Florida Dermatology and Skin Cancer Centers are proud to now offer comprehensive on-site services at residential communities, businesses, and other locations. This new level of personalized, compassionate care assures you and your family are getting qualified diagnoses and the best treatment possible. Every step of the way, we keep you informed about your treatment plan and help you understand options for care and expected outcomes. Our on-site dermatology services come to you with solutions and treatments to improve the quality of your health and skin. Convenient service eliminates the need for transportation arrangements, child care, and lengthy wait times, while directing more one-on-one attention to patients. 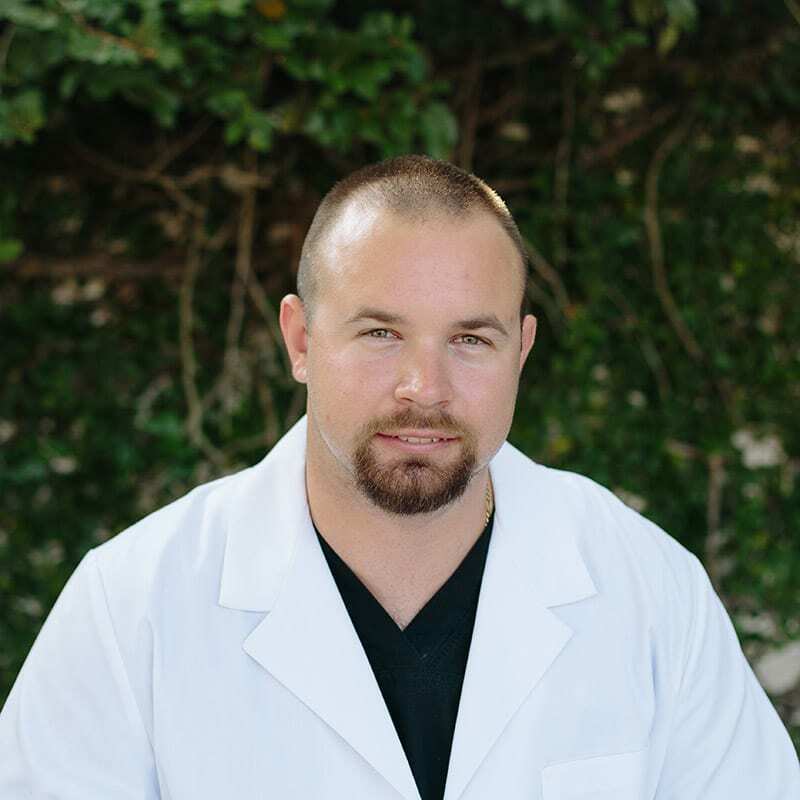 Jared Simmons is an Advanced Registered Nurse Practitioner, working with our outreach program. He holds a master of science degree in nursing, with a concentration in adult gerontology primary care from Florida Southern College. Additionally, he is a member of the National Academy of Dermatology Nurse Practitioners. He began his nursing career at Lakeland Regional Medical Center in the surgical and trauma intensive care units. Simmons is a professional member of the Polk County Advanced Practice Nurses Association, National Academy of Dermatology Nurse Practitioners and is an active member in the international nursing honor society, Sigma Theta Tau. He is credentialed through the American Nurses Credentialing Center. He earned the rank of Eagle Scout and remains an active volunteer with the Eagle Scout Board of Review. Are We Right for Your Community? Florida Dermatology and Skin Cancer Centers are specialists in the prevention and detection of pre-cancerous and cancerous growths, as well as other skin conditions. Medical Director K. Wade Foster MD, PhD is board certified and Fellowship-trained in Mohs Micrographic Surgery. Dr. Foster’s team is qualified to diagnose, treat, and prescribe. We provide preventive skin exams, perform biopsies, and treat some skin cancers on-site. If you’d like to learn more about our on-site dermatology services, or if you’d like to schedule an educational seminar, please use the form below. Someone will contact you as soon as possible.